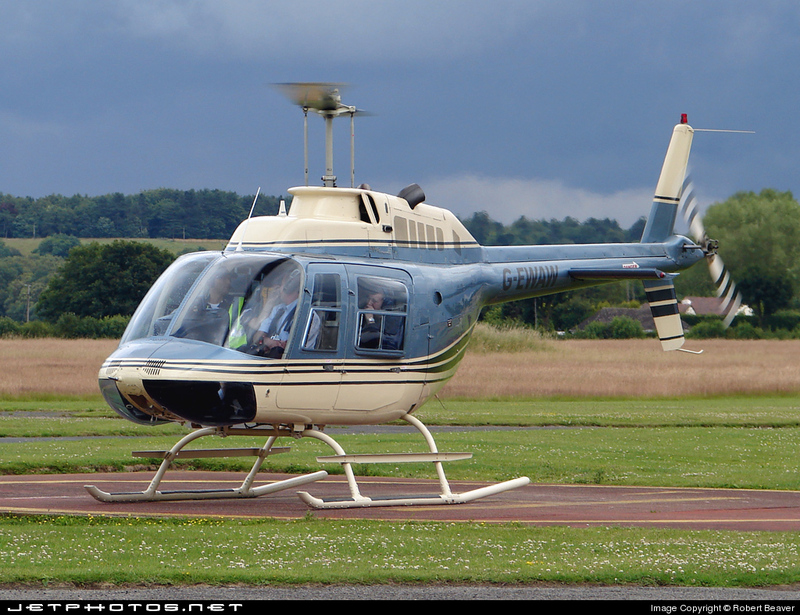 G-EWAW is a UK registered Bell 206 BIII Jet Ranger. I purchased her in May 2008 after trawling around the UK for a machine. There weren’t too many available, and there aren’t too many even now, but I had a look at a few but kept returning back to this one. I looked all over the world (using the internet) but decided I wasn’t experienced, or brave enough to purchase outside of the UK. I compiled a spreadsheet of all the Jet Rangers in the U.K. and compared the ages and hours flown and G-EWAW was in the top 20% on a number of different counts so it sort of felt right. It felt bloody expensive too – and it is! 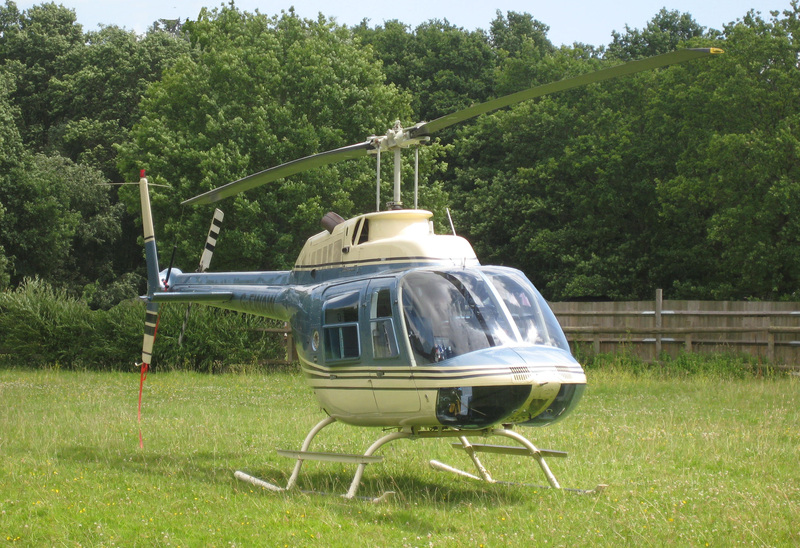 The previous owners, two brothers, looked after her meticulously and she was stored in a custom built hangar at one of their houses. I took the plunge and took delivery of her in June 2008. I completed my type rating in 2 days, passed my type test on day 3 and had my license driven to CAA licensing on day 4 so that I could be legal to fly it without delay. I flew 55 hours in the first month! It’s calmed down a bit now though! 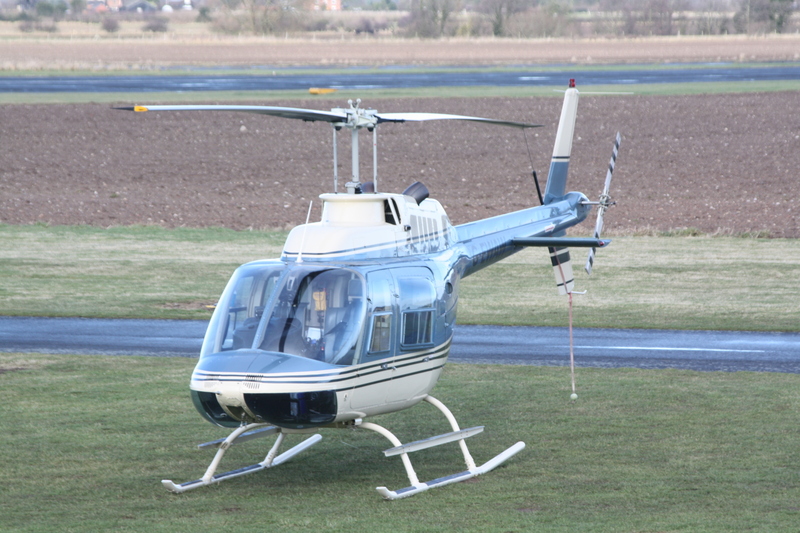 Very wise descition from you to buy a Jet Ranger!If i would get into money, i would buy one of these too actually! In my oppinion its the greatest Chopper ever built. 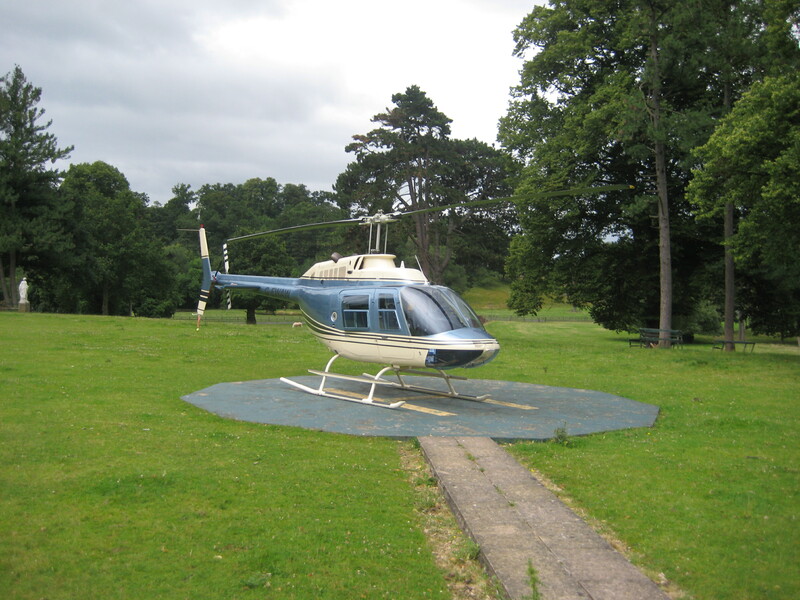 The helicopter seems to be in good condition. What kind of flights do you offer? I love the Jet Ranger it is a great machine. The Garmin 695/6 uses a standard mount that was supplied with the system together with an additional bracket purchased from RAM Mounts, my maintenance company then secured the whole bracket to the side of the binnacle to ensure a secure fit. Oh thank you, sorry I thought Brian posted the pictures. How do you like the 696 there, is it easy to read in the light and quick to operate? It’s a fantastic bit of kit, very easy to read in the light and very intuitive to operate. I would highly recommend one. 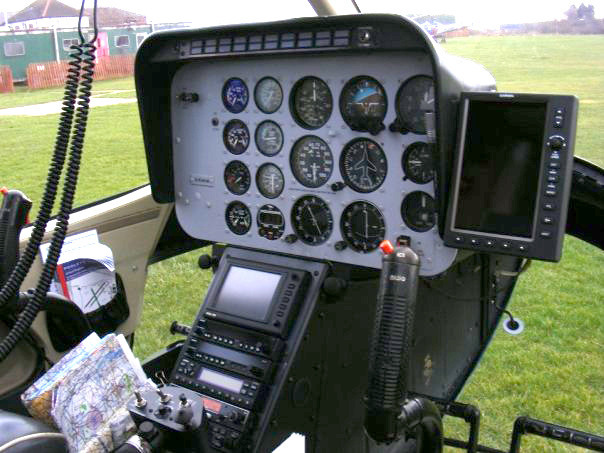 I act as an ARC signatory for a helicopter maintenance company, I am interested in your statement about the Garmin 695, and how it was mounted, was the mount to the control panel approved as modification? 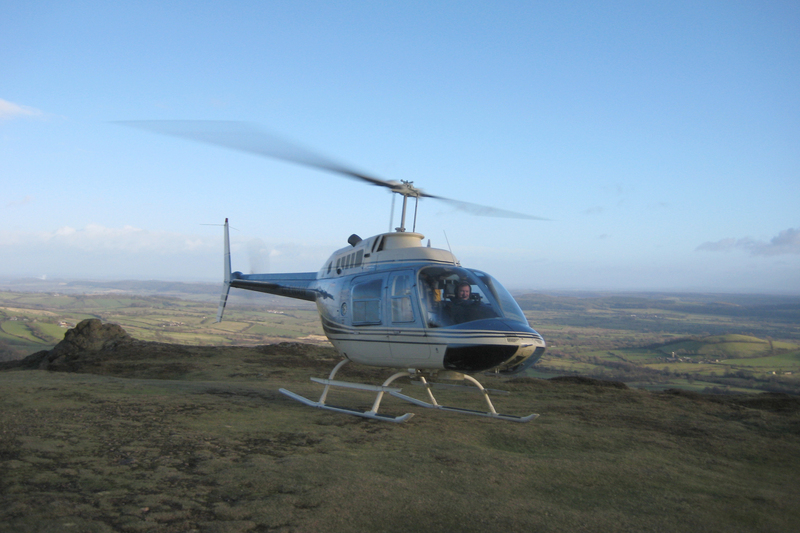 I did a helicopter, no names, a while ago, a similar issue, additional nav kit bolted on, however, there was no approval for the modification and the aircraft was gounded for a couple of days while this was investigated. I would advise getting a modification approval drawn up or the next ARC extension/re-newal will not be as easy and you may not have your pride and joy for longer that expected. Get in-touch through our website.